I was a late comer to the writings of Maeve Binchy. In fact, it wasn't until the summer of 2006 that I read a whole bunch of her short stories during a long, hot, holiday in the South of France. Reading through each narrative I became increasingly aware of Maeve's great ability to touch the very soul of the reader with her heart-warming and sometimes, quite painful outcome of the characters you got to know so well, you were deeply affected by it. For me, that's the sign of a great storyteller. Maeve was the author of sixteen novels, two of which were later made into TV films (The Lilac Bus and Echoes). Three others, Circle of Friends, Tara Road and How About You were made into feature films. She also wrote four collections of short stories, a play, Deeply Regretted By and the novella, Star Sullivan. It was while working in the Irish Times London office during the early 1970s that she began writing fiction and where she would meet her husband, Gordon Snell. Her first novel, Light A Penny Candle, was published in 1982 and remained in the Top 10 charts for fifty three weeks. My favourite Maeve Binchy quote in which she once said of her female characters "I don't have ugly ducklings turning into swans in my stories. I have ugly ducklings turning into confident ducks". Wow! 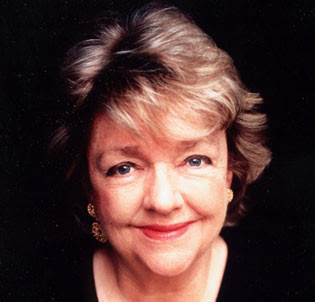 On Monday evening, 30th July, Maeve Binchy aged 72, died peacefully in hospital after a short illness with her husband, Gordon and sister, Joan at her side. 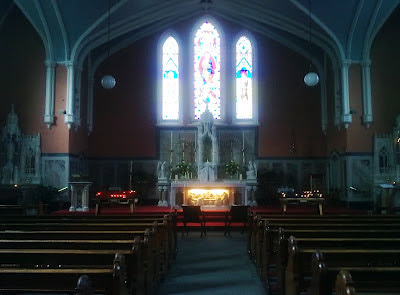 Her funeral service took place this morning in the Church of the Assumption, Dalkey attended by hundreds of mourners from near and far. This was a lady so much loved, not only for her great gift of storytelling, but for the lovely person she was. She will be sadly missed. Our Taoiseach, Enda Kenny in his tribute to Maeve on Tuesday said: "Today we have lost a national treasure...." We're all with you on that one, Enda. Rest In Peace, Maeve.